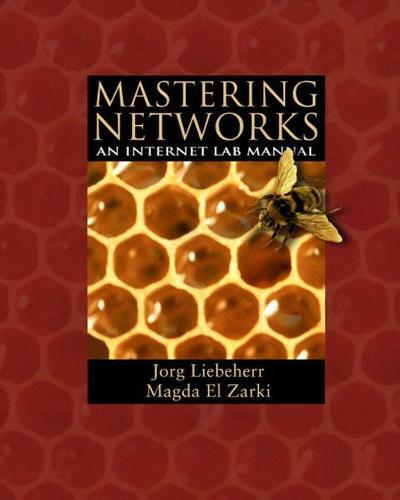 This book teaches networking skills and provides students with hands-on experience working with networking concepts. Class tested for several years, Computer Networking; A Labratory Approach, drives home the fundamentals of networks by providing real experience and using real equipment. Ten labs, each covering a specific aspect of networking, allow students to put the details of computer networking into practice, thereby giving them a solid understanding of, and appreciation for, the discipline.